A student who shows exemplary character! 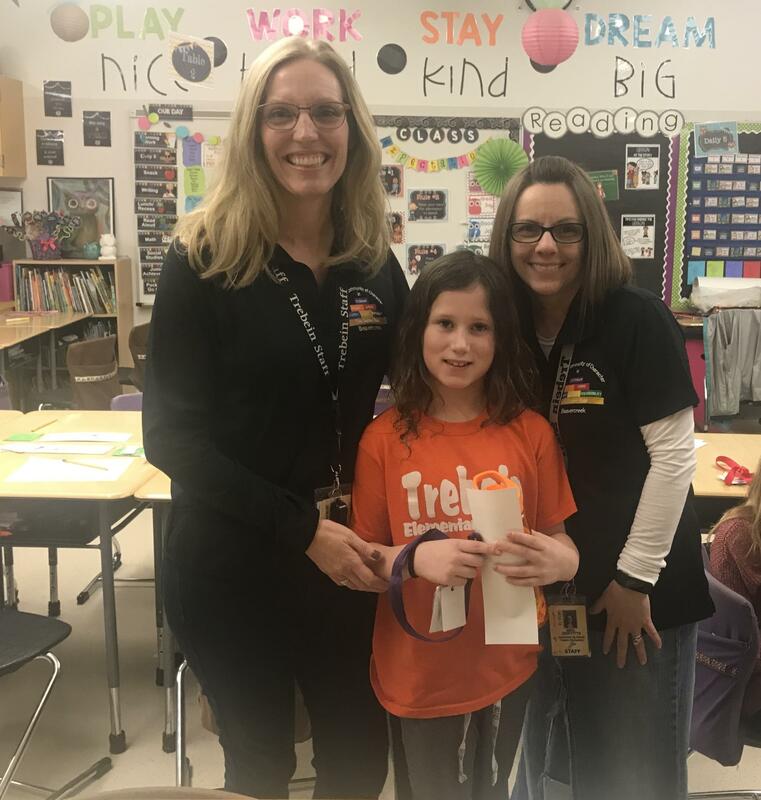 Hayden Long, a 2nd grader at Trebein Elementary, was nominated by her teacher, Mrs. Griffitts, to receive the SHINE Award. She was chosen for going above and beyond in showing good character. Hayden will be honored at a special board meeting in the future.